A study from Massachusetts General Hospital (MGH) investigators sheds new light on how the hallmarks of Alzheimer’s disease—amyloid-beta (A-beta) plaques and neurofibrillary tangles containing the protein tau—produce their damaging effects in the brain. The findings suggest that strategies directed against both pathologic proteins, rather than one or the other, might be promising therapeutic options. 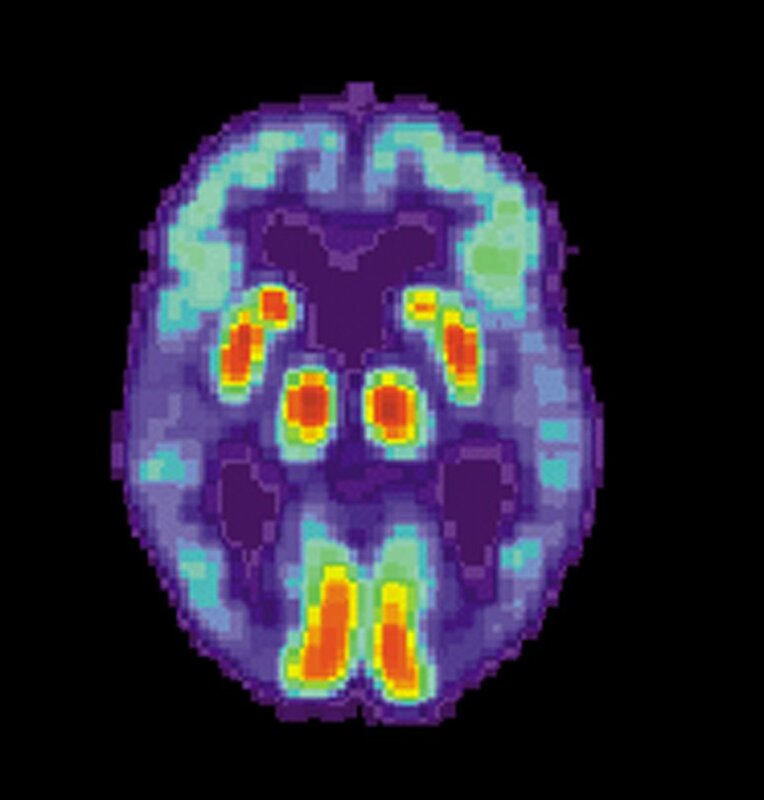 The team used advanced multiphoton calcium imaging to measure neural activity is several mouse models of Alzheimer’s disease. Experiments in a model that overexpresses the human form of A-beta confirmed previous studies that the plaques lead to hyperactivity of neurons. Studies with two mouse models that overexpress different forms of tau found, for the first time, that elevated levels of the protein were associated with a significant reduction in neural activity whether or not tau had aggregated into tangles. Experiments with a novel mouse model that overexpresses both A-beta and tau found that, in the presence of both pathological proteins, A-beta-associated hyperactivity was abolished and tau’s neuronal silencing effect predominated. The findings were duplicated in mice regardless of their age, including animals too young to exhibit the loss of neurons typically seen in animals that only overexpress tau. Since the mouse models used in this study are uniquely engineered so that tau expression can be blocked by administration of the antibiotic drug doxycycline, the researchers measured neural activity in the tau-overexpressing mice and in the animals that overexpressed A-beta and tau both before and six weeks after doxycycline administration. While blocking tau expression returned neural activity to normal levels in the mice that overexpressed that protein only, doxycycline treatment did not restore neural activity in animals expressing both pathologic proteins, even in mice too young to show neural damage.